For most developers, building for individuals and small to medium-sized businesses (SMBs) fall within their comfort zones, while selling to the enterprise is something totally foreign that they can’t ever imagine doing. The problem that you’ll encounter, though, is that churn (the percent of customers who cancel your service) for individuals and SMBs will fall within 3-5% monthly, and that’s if you’re lucky. Otherwise, you could have churn of 10% monthly or worse, and that means losing X% of your customers every year. Just to stand still you’ll need to bring in new customers equal to that number lost. That’s not easy, and this is the churn problem that kills companies that target startups, small businesses and individuals. While it might sound daunting to pull off, it’s actually very simple. You don’t need to build a sales team. You don’t need to totally change your product. All you really need is to do 30 minutes’ work, raise your prices by 2x-5x, and sit back and watch as your revenue grow by 20x. Imagine that you have an 100% individual-focused product, and you add the bare minimum features to sell the product for teams at work. According to Echosign founder and investor Jason Lemkin, with that single move, you’ll 20x-30x your customer lifetime value. 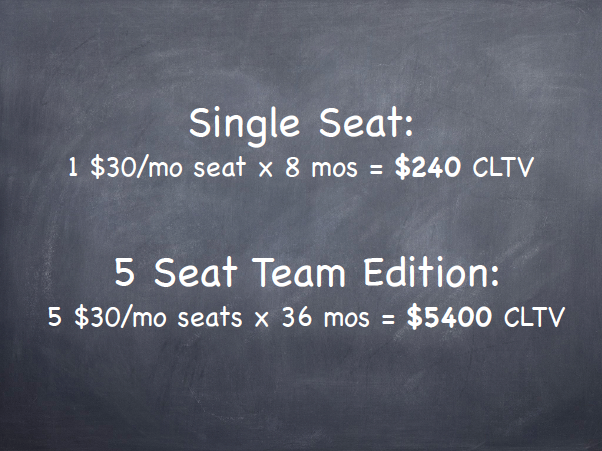 You’re increasing the number of seats, but what creates an even bigger multiple for your customer lifetime value is the drop in churn when you go from a customer segment that naturally churns at 3-5% monthly to 1-2%. What’s more is that your individual or SMB customer won’t add many more seats during its lifetime, because it will start at its natural ceiling, which is the number of people in the company. Enterprise-y customers, however, will add many more seats over time as a result of its massive company size, and that will take your churn from 1-2% down into the realm of negative churn. What makes this move so profitable is that the bare minimum features to tilt upmarket is probably fewer than you think. That’s because if you see any usage of your individual product at work or you have a product that solves a problem for SMBs, you’ve likely solved a universal problem that everyone has at work. The upshot is that you won’t need to add new core functionality. Plus, if individuals and SMBs are already finding you, enterprise customers will find you soon, too. It’ll start with a small team at a big company finding your first—behaving not unlike an SMB—and then your product will grow into the company from there. Off the bat, you won’t need to build a sales team to sell into the enterprise—they’ll find you. For the enterprise, you’ll of course need to offer more seats and/or more volume based on how the other pricing plans are structured. However, those plans typically scale somewhat linearly in terms of volume. To get that multiplicative bonus above and beyond what a linear scaling of volume would dictate, you’ll need to offer some enterprise-specific features. Offering premium support is often a matter of assigning an individual on your team to be the account manager for the customer’s account. When you start out, this should be you, the company founder or CEO. This may sound like a big hairy problem—keeping an enterprise customer happy—but it turns out that the more a customer pays you, the more they respect you. If you haven’t noticed yet, it’s often the free users that are the most time consuming when it comes to support. "..the more a customer pays you, the more they respect you." The main thing that premium support should offer is that when a customer does decide to reach out to you, though, you are incredibly responsive in replying and resolving the customer issue. Premium support is a great way to offer something of value to your enterprise customers, and you don’t need to build a thing to offer it. "Premium support is a great way to offer something of value to your enterprise customers." 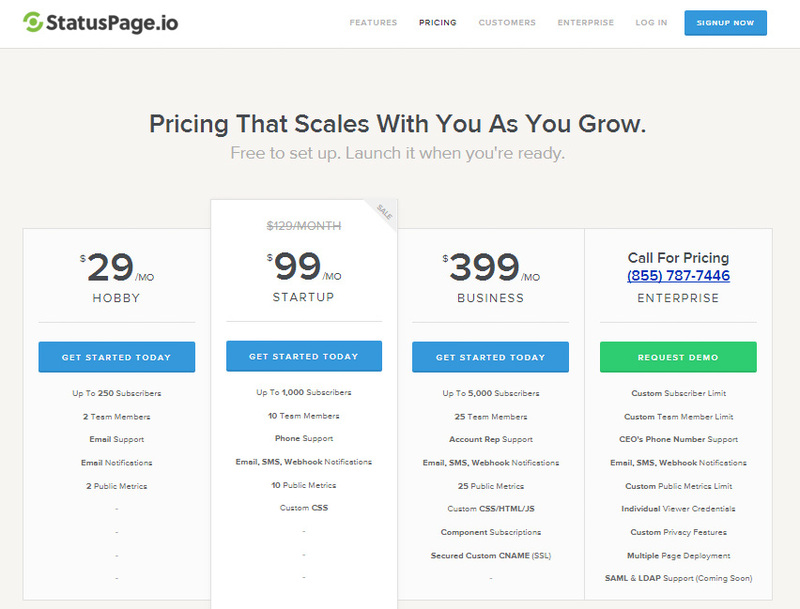 StatusPage.io is an example of how a (mostly) bootstrapped company segments its pricing, with its scrappy approach to enterprise plan segmentation. The markups are significant. from Hobby to Startup is over 3x, from Startup to business is 4x. Adding capacity for more users, better support and some customization allows StatusPage.io to markup their price 13x from Hobby to Business with an unlisted multiple to their enterprise plan (definitely in the thousands if not the tens of thousands per month). When it comes to support, the ramp up is from email to phone to account rep, and finally, to having the CEO’s phone number. They didn’t have to build a single thing to create that segmentation, but in doing so, they were able to offer just that additional extra enticement to go enterprise. For some financial companies, law firms or healthcare businesses, they simply can’t use your product unless it has been certified to meet specific security and privacy standards. Auth0 offers compliance with SOC 2 and HIPAA BAA's for these type of customers. For the majority of companies, there’s a different dynamic happening. If a company wants to buy your product, that typically means that you have an internal champion in the company that wants to buy. The purpose, then, of offering security and privacy features is to help your champion convince the decision maker that you’re not a ragtag startup and that you take security and privacy seriously. The thing is that you should already be offering much of what’s standard when it comes to security on the web—SSL, data backups, and everything else you get for free by running on Amazon AWS or the like. And that’s going to be available to all of your customers. Not all individual and business customers want or need two-factor authentication. But to the security-conscious company, two-factor authentication is extremely valuable. 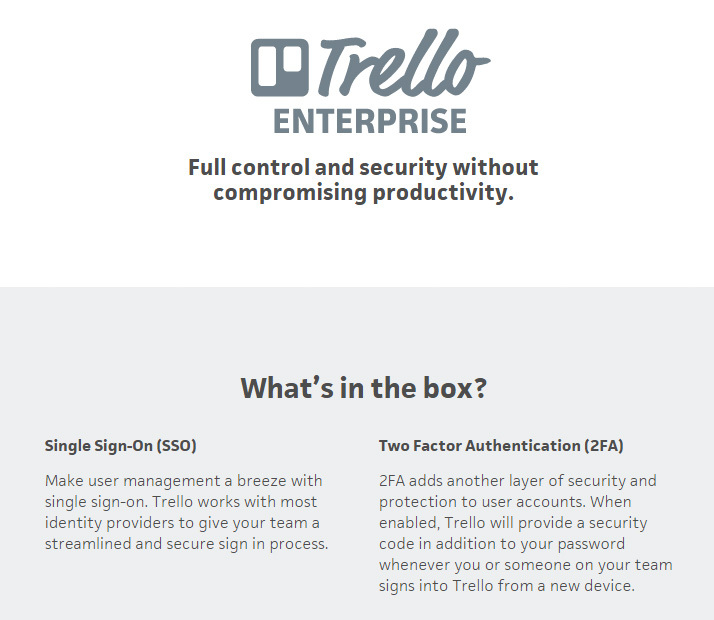 For Trello’s enterprise plan, it’s one of their top 2 selling points. Trello’s freemium model offers pretty much everything most people need for free. Beyond that, the service offers two more levels: business and enterprise. The main feature jump from free to Business (at $3.75 per user / month) is more control over your users and your boards, along with enhanced security. The Enterprise plan (price unlisted) is for 100+ users. It segments on SSO and 2FA primarily, along with enhanced support. 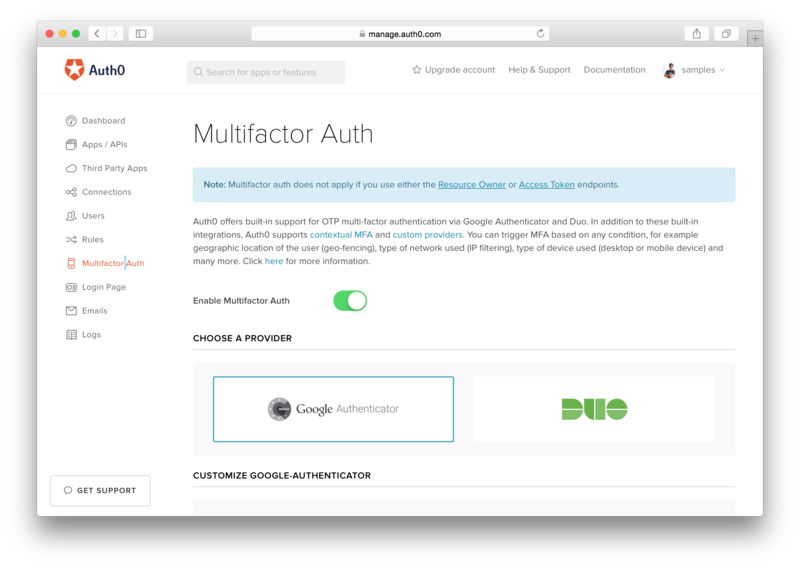 These days, it’s pretty straightforward to integrate your account management system with a two-factor authentication provider—like Google Authenticator or Duo—and that’s something that we make easy for developers at Auth0. Within big companies, managing identity is a huge hassle. Imagine how painful it would be to work at a big company, do your work in 10 different systems, and have to remember a different set of login credentials for each system. Similarly, imagine that you’re in charge of IT at a big company and you have to provision accounts in 10 different systems each time you make a new hire, and you have to delete accounts in 10 different systems each time you fire someone. To solve this problem, big companies have enterprise single sign-on, just like normal internet users use Facebook connect or Twitter to manage their logins to different systems. They just have one username and password, and it gets them into all of the systems that they use. This is a huge selling out for big companies, but it’s nearly irrelevant to individuals, startups and small companies—and that makes it the perfect feature to segment your pricing on. Slack is a freemium product, so most users are on the free plan. This gives free marketing to Slack and makes it suitable for a bunch of non-business use cases like family & friends group chat and loosely affiliated professional development groups. 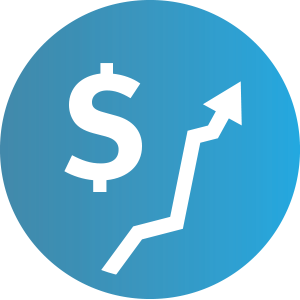 As you go up the price tiers, feature lists do expand which segment companies according to their ability to pay. Beyond the Standard plan, you have features that only large teams are going to need or want. 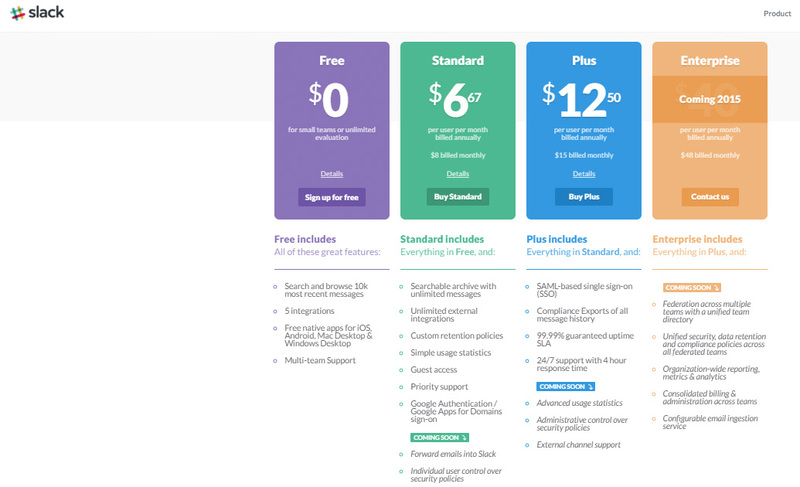 Single sign-on is the top feature for the Plus plan, which gives it a 2x markup. In the past, this would’ve been a tough feature to add to your product because it would mean navigating complex protocols like SAML and LDAP, but now you can add SSO to your product in a few minutes with Auth0. With that one addition you could add an enterprise tier to your service and offer it at 3x, 4x, 5x your basic tier, and 20x your revenue. We have real examples of our customers being able to increase their pricing thanks to using Auth0. One of our customers is a big publisher of books and videos. 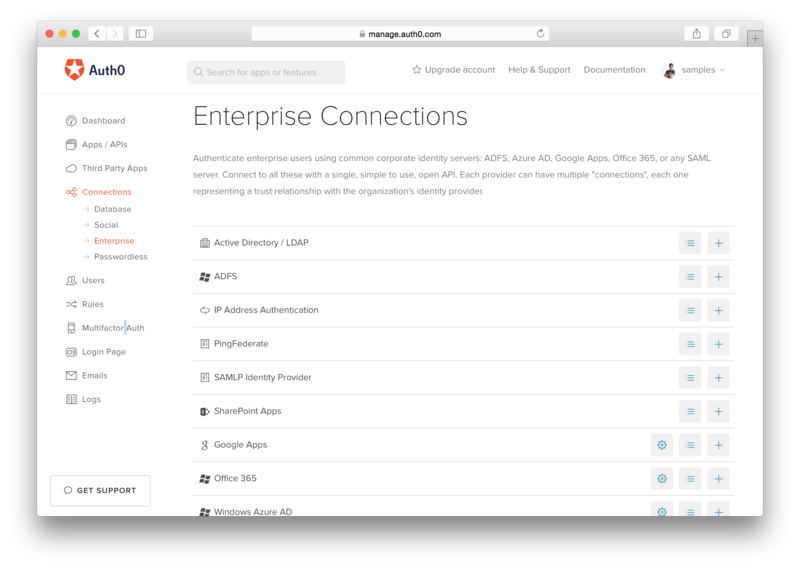 With Auth0, they're now able to sell to enterprise companies and connect to their Active Directories, LDAPs and ADFS so that they can have SSO and charge them more. Another of our customers is a SaaS for A/B testing. Using Auth0, they can now integrate MFA and SSO with enterprise providers and be able to charge more to their customers because of that. Making big money in the enterprise is easier than ever for developers and startups because of the SaaS infrastructure that’s grown around building for the enterprise. Your jaw should drop seeing how easy it is to significantly add value to your company by offering upmarket features for enterprise customers. These aren’t about changing significant parts of your product. They are about offering value to a certain subset of customers. In particular, these people value being able to take ownership of their service.